I came across the work of Joshua Callaghan and thought I would share. 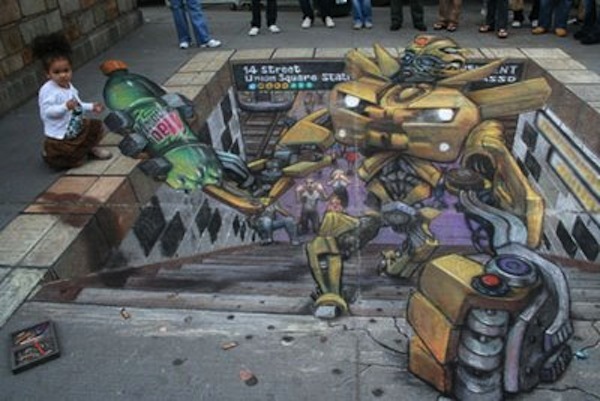 He camouflages unsightly utility boxes with images to help them blend into their respective cities. The 24 year old winner of “Ukraine’s Got Talent” is a sand painter. She works on an illuminated table, drawing into a thin layer of sand with her finger tips. In this performance, she is drawing a series of pictures showing how ordinary people were affected by the German invasion during World War II. It’s about an 8 minute video, but it’s really awesome. Be sure to watch with the volume on. I saw this work about a month ago in the San Antonio Museum of Art. I wrote down the artist’s name but misplaced it, sorry! This peice was in the Contemporary Art exhibit, along with some other bizarre pieces, including a giant illuminated glass fish hanging from the ceiling. 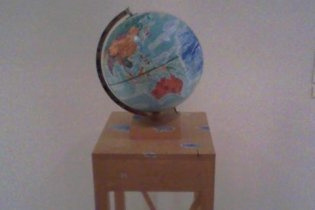 The artist decided to spice up the average globe with acrylic paint. Apologies for the bad quality, they were taken with my phone. 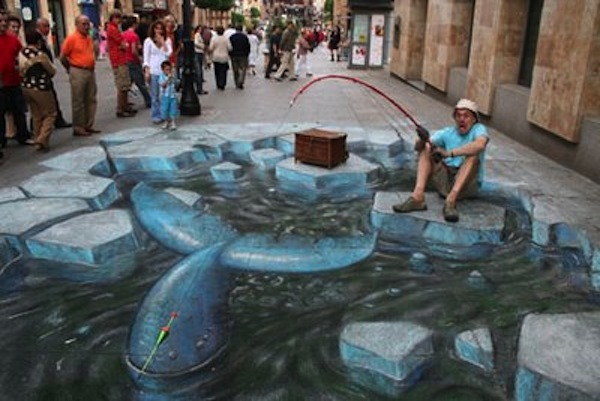 I’m sure everyone has heard of this guy, Julian Beever, aka “The Chalk Guy.” He does pavement art on the sidewalks of NYC. His work has been around since the mid 90’s, and is hired to create murals for companies. He has worked in the US, UK, Belgium, France, The Netherlands, Germany, Austria, Denmark, Spain, Australia, Mexico, Brazil, Argentina, Russia, and Portugal. He uses the concept of anamorphosis that creates a 3D effect from certain angles. Pretty sweet! For more images of his work, click below. Let’s Here it for the Ladies! After watching “Style Wars” the other day I got to thinking about the underrepresentation of female graffiti artists in the film. 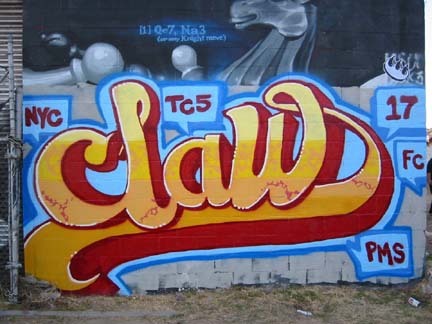 I found a website that provides some information on female graffiti artists from the early days of this practice (including “Barbara 62” and “Eva 62”, who were mentioned in the film) to current artists. Today I was watching a morning talk show, and the hosts happened to mention a particular show at MoMA–the Marina Abramovic retropective. They were discussing a New York Times article, which mentioned a re-enactment of the performance “Imponderabilia”, where Abramovic and Ulay stood naked in a doorway of the museum–the original performance was in the 1970’s. Here we are, forty years later, and the audience is still unsure about how to approach this performance. 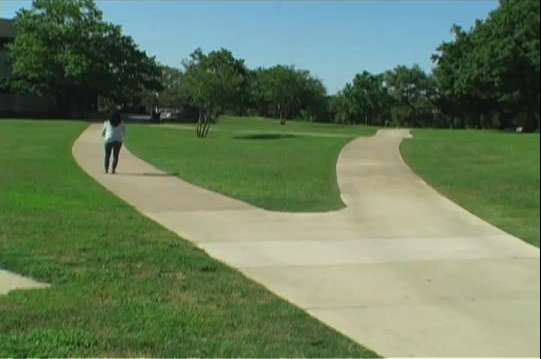 The article can be read at the following link: http://www.nytimes.com/2010/04/16/arts/design/16public.html?ref=arts. kseverny on Twenty Two: Photo Senior Show! This Friday!